Dr. Gail Beck has built a career championing the health needs of women and children and is currently the Clinical Director of the Youth Psychiatry Program at the Royal Ottawa Mental Health Centre. The Program serves youth from 15-18 years old in Eastern Ontario. Dr. Beck was the Clinical Lead in implementing the Royal’s Youth Outpatient Program that currently has no wait list. From 2007 to 2017, Dr. Beck represented Eastern Ontario on the Board of the Ontario Medical Association. 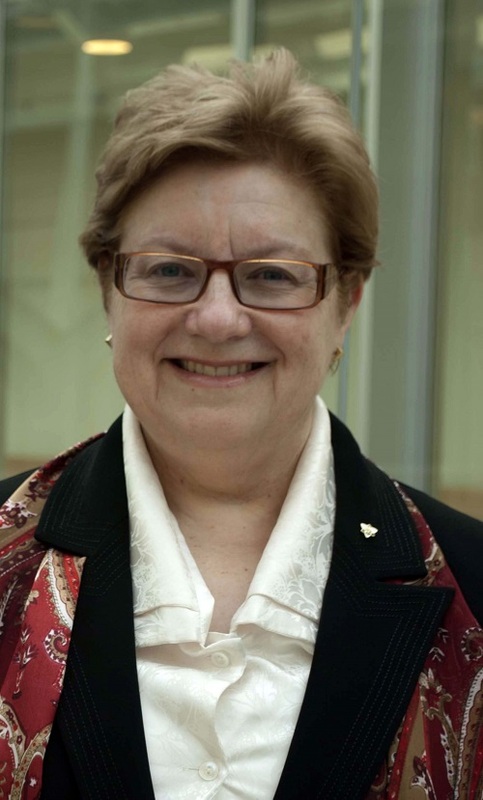 From 2008 to 2014, Dr. Beck represented Ontario on the Board of the Canadian Medical Association. From August 2011 until August 2013, served as the Member-at-Large on the Executive Committee at the CMA. From August 2013 to August 2014, Dr. Beck served as the Vice-Chair of the CMA Board of Directors. In April 2014, Dr. Beck was elected to the Executive Committee of the Ontario Medical Association. She was the Chair of the OMA Board until February 2017. She is the Chair of the OMA Physician Human Resources Committee. Dr. Beck is proud to chair the Ontario Medical Association Bursary Fund, which has raised $10 million for student bursaries in Ontario. She serves as the Vice-Chair of the Ontario Medical Foundation and has recently led the modernization of the Foundation’s Mission, Vision and Values.